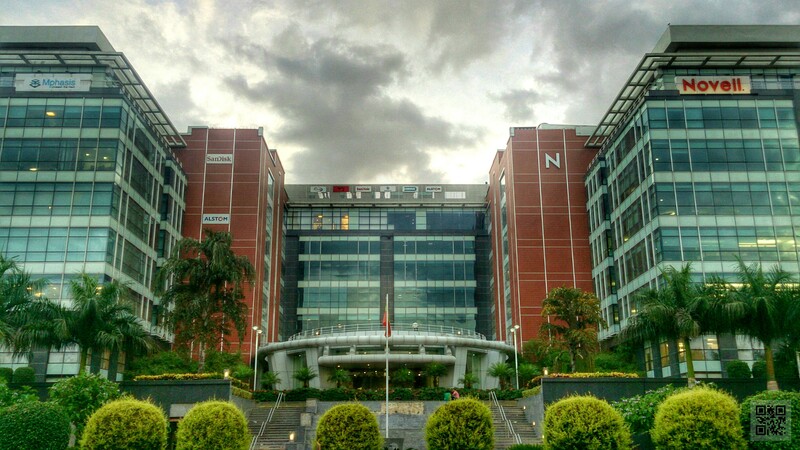 This is an HDR post processed image of the Novell office at Bagmane Tech Park, Bangalore, India. 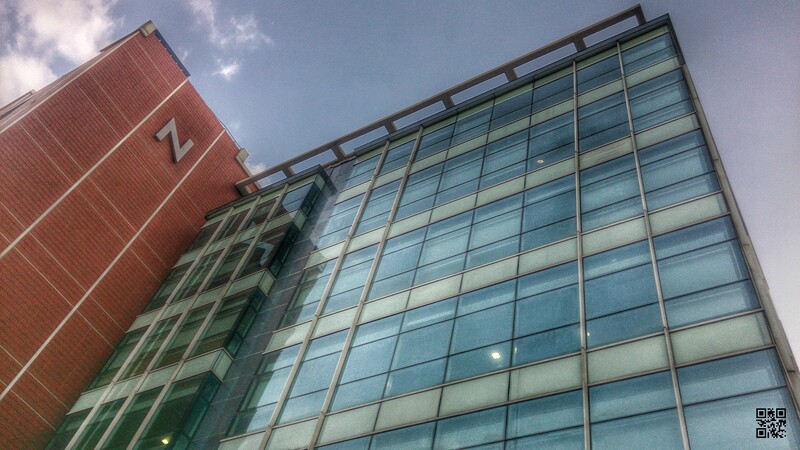 Camera: Sony Xperia ZR. 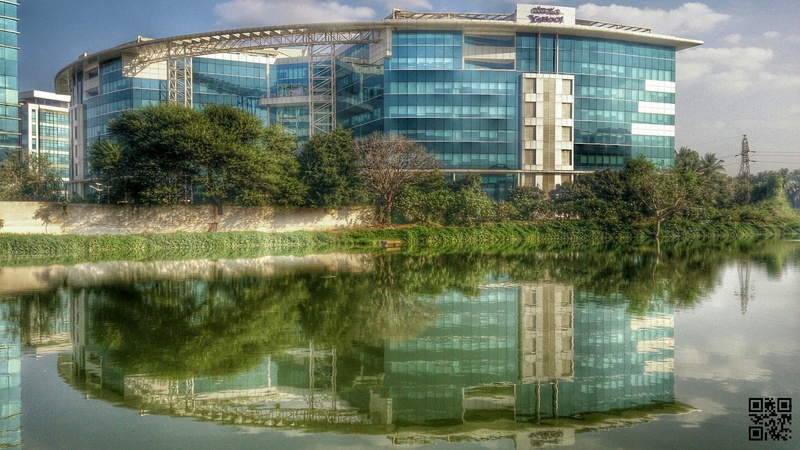 This is an HDR post processed image of the Yahoo office at Bagmane Tech Park, Bangalore, India. Camera: Sony Xperia ZR. Here are some pictures I took with my Nikon Coolpix P100 at Assi Ghat, Varanasi, Uttar Pradesh, India. A road inside Banaras Hindu University, Varanasi, India.